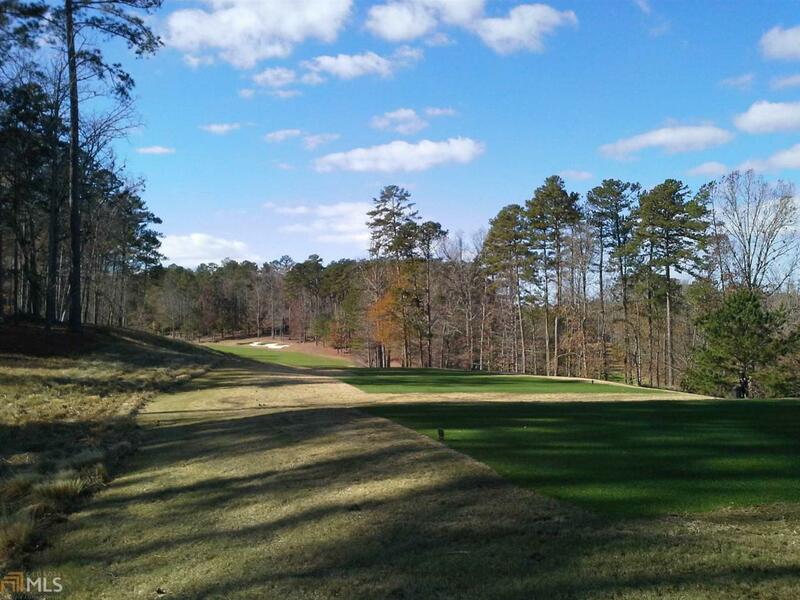 Looking for an affordable spot to enjoy luxury golf course living in Reynolds Lake Oconee? Come see this beautiful wooded home site in one of Reynolds loveliest neighborhoods. Situated on the National golf course in a serene natural setting, this building lot features a mostly level landscape that will accommodate a dream custom home. With a neighborhood walking trail just steps from your door, you can enjoy all the great Reynolds amenities including golf, clubhouses, marinas, Lake Club, swimming, tennis and more. Call today for more information! Golf membership available.